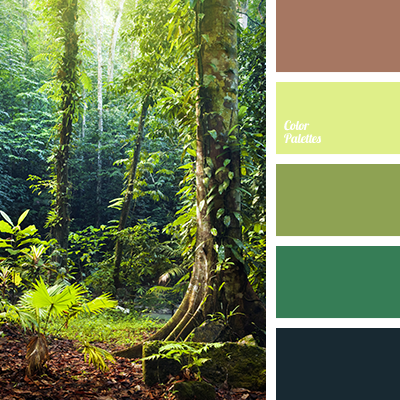 Light and cheerful composition that has spring mood. 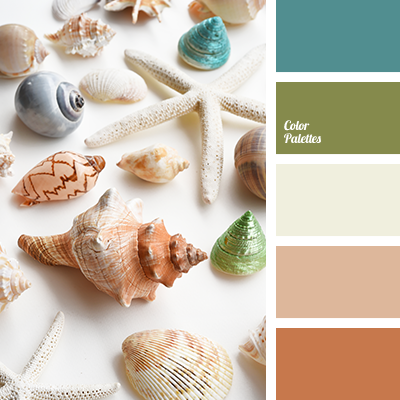 Natural colors are prepossessing, they give the feeling of comfort and calmness. 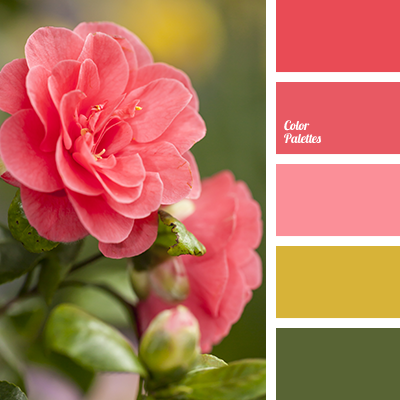 Color of fresh greenery harmonizes with soft shades of pink and hot scarlet color. 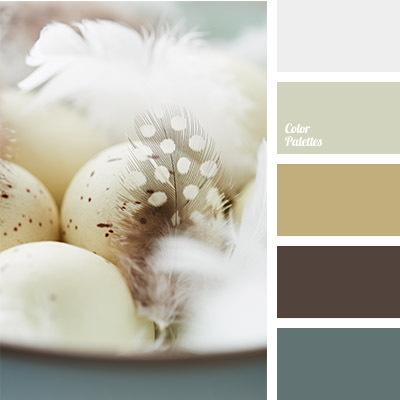 Neutral beige shade is the basis for creation of an effective combination, for example, romantic look. 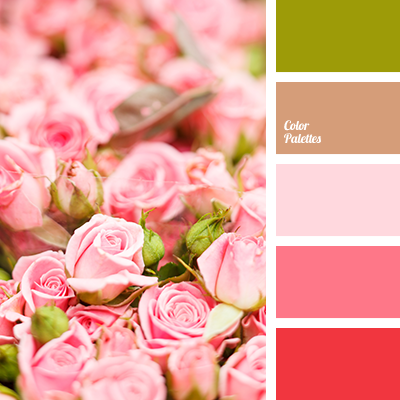 "dusty" green color, "dusty" pink color, color of dried roses, dark khaki color, dark pink color, dark swamp color, dirty yellow color, green and pink colors, khaki color, light olive color, light pink shades, maroon color, Mountbatten pink, olive color, pale pink color, palette of "shebby chic" style, selection of pastel tones, shades of tea rose, smoky-pink color, stylistic of "shebby chic" colors, swamp green shades, vintage colors.